HOLLYWOOD – New show Ted Danson Fixes Fridges has got its star: Ted Danson. Ted Danson is more famous for pouring drinks in Cheers or appearing in the Good Place. But in his new shows he’s going to have a very specific task: fixing your fridge. Every episode an ordinary member of the public is going to have a problem with a fridge. 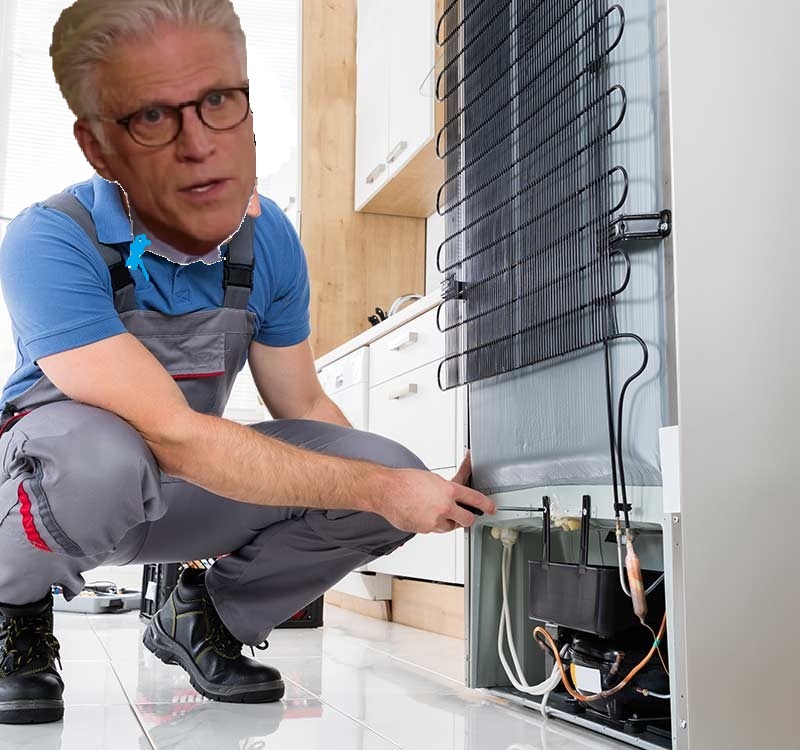 They’ll call a special hotline and Ted Danson will come over to the house, diagnose the problem and fix the fridge. The concept is crazy. But very relate-able. We all own fridges and sometimes, life being imperfect, those fridges don’t work. Have you had any training fixing fridges? Therein lies the entertainment. I mean I’m going to give it my best shot, but it will mostly be guess work. I don’t know. How difficult can it be to fix a fridge? Pretty difficult. Otherwise we wouldn’t need to call anyone. Ted Danson Fixes Fridges is on HULU.